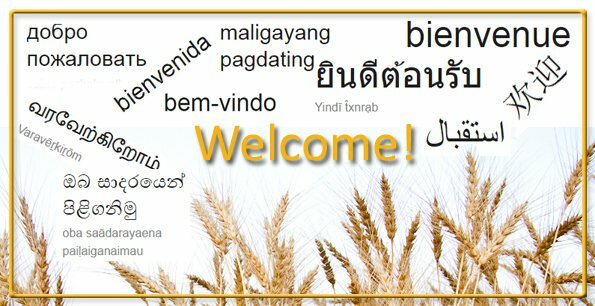 Harvestime has been updating our website – to bring you better navigation on mobile devices and more translations. Contact Us if you find any broken links or errors. We appreciate your help! Our page content is still in human-translated .pdf and .doc files. Our menu pages now will be auto-translated using Google Translate. Choose your language on the tool, (page right or bottom) then choose your language courses on the left. You are also welcome to print or share out site from the “share” bar to the left. Use the Language Changing tool to read our menus. Then choose your language on the left to access courses. As Sinhala and Tamil are NOT available on the tool, their course pages (only) are pre-translated. 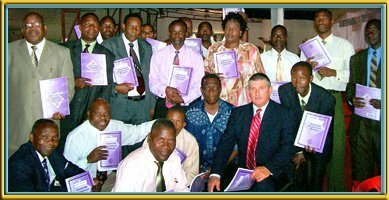 Welcome to the international network of spiritual harvesters! Your visit to this web page is not by accident. We have prayed that God will guide special people to this site–those who are hungry for His Word and those yearning to be equipped to share the Gospel with others. To view or download our free training courses, use the menu to the left. If you want Prayer, click here. If you want to know God by receiving Jesus Christ as your Savior, click here. If you want to contact us, click here. If this page has been a blessing to you, please share it with others and help us to reach the world. Discipleship – God has an appointment with you.